Small-scale workshop for digital fabrication, as started by MIT, with equipment available for everyone. Learn about electronics and hack together your own projects with friendly help at hand. Personal help and consultation for any Aalto people on anything Internet. We help you learn, we coach and give feedback and provide testing and learning resources. 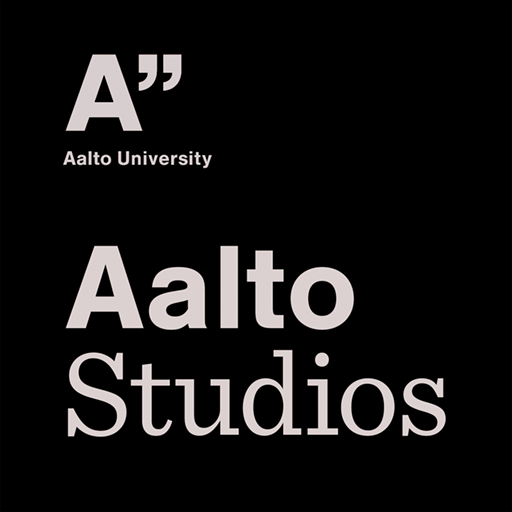 Resources, facilities and consultation for Aalto staff and students. Lend a camera, audio recording equipment or use our AV edits for your video production. Two workstations with video and image editing software, big screens and a controlled environment. HapLab is a smorgosbord of expertise in publishing for touch screen devices. Open Call seed funding for media projects involving two or more Aalto departments or units. Continuously open for application, throughout the year. Create new media related cross-departmental courses with our help, or join in on the ones we are hosting. Our gallery hosts exhibitions of works by Aalto University students, staff and alumni. Welcome to visit and exhibit! A cozy space for courses, group work, large meetings and even dinners for up to 50 -70 people. Cooking and catering made easy. Order in from the neighbourhood cafés, or host an experimental cooking extravaganza. Simple meeting room for 10-12 people, for short or long stays.